Serve your signature cosmopolitan cocktails with this 8.25 oz. cosmopolitan glass. It features a flared, extra thick base for a modern look, while providing added stability. 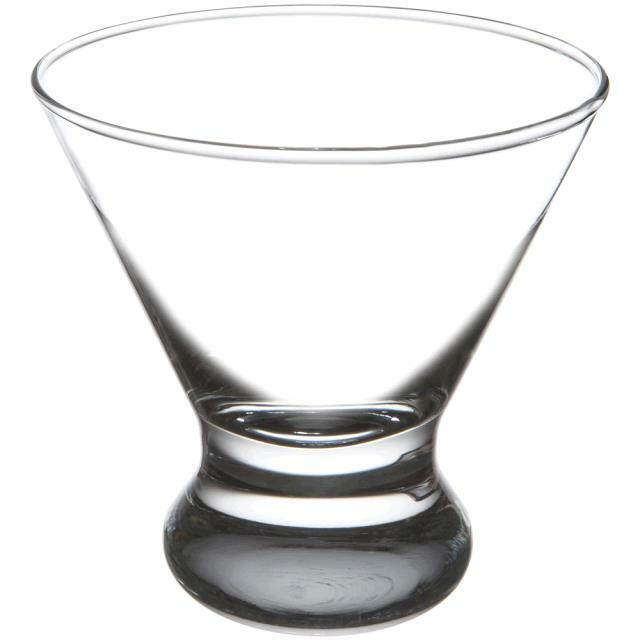 The conical design showcases the appealing colors of your cocktails, desserts or appetizers. The wide mouth is great for garnishes and picks to add a festive look. Maximum Capacity = 7 1/2 oz. 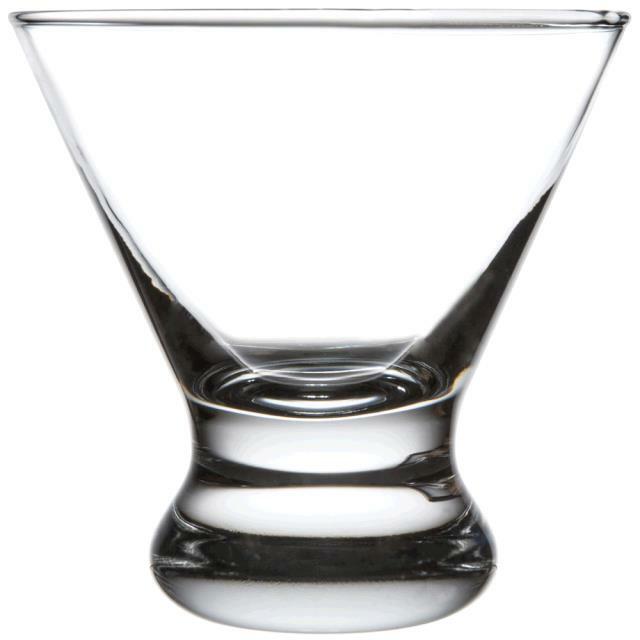 * Please call us for any questions on our bolero glass 7 1/2 oz. rentals serving Corvallis OR, Albany OR, Salem OR and surrounding areas.